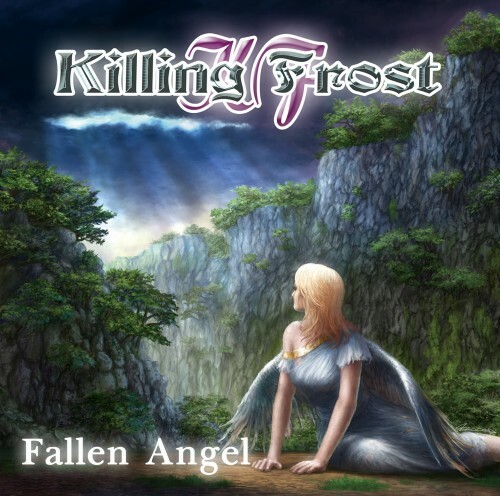 13th Single "Fallen Angel" Released!! 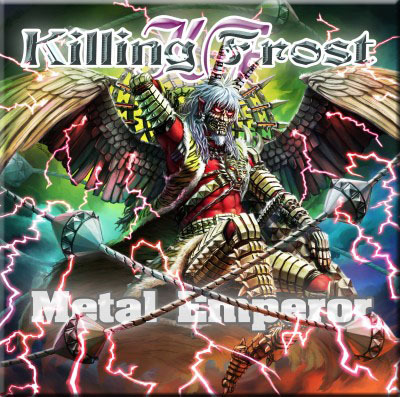 2nd Single "METAL EMPEROR" Released!! 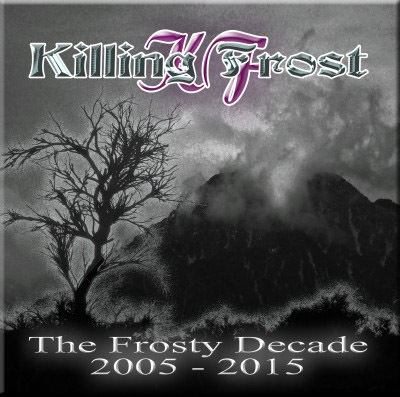 Album "The Frosty Decade" Released!! 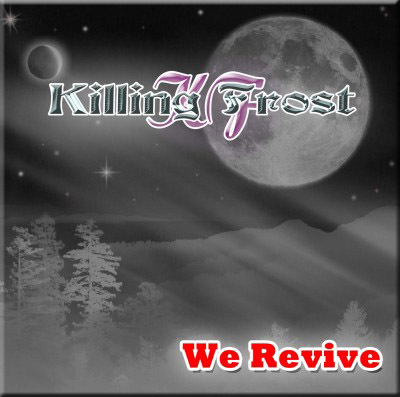 Copyright 2006-2019 Killing Frost All rights reserved.